Four suburban Cook County precincts will stay open for voting until 8 p.m. Tuesday because the polling locations opened late, according to Cook County Clerk David Orr. Polling places in Skokie and Prospect Heights opened late because the buildings were locked Tuesday morning, and a polling place in Oak Park opened late because of absent poll workers. 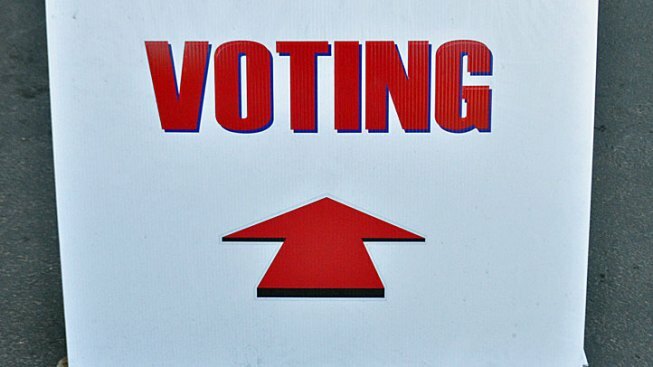 Any voters in line by the 8 p.m. deadline will be allowed to cast a ballot. McHenry County polls will also be open until 8:30 p.m. by order of a judge, due to computer glitches early on that have since been fixed.